This operator of pipelines and storage terminals for oil products makes compensation a priority. If employees don't get a bonus, the CEO doesn't either. 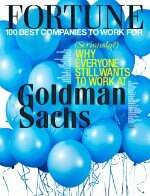 The company also has an old-fashioned defined-benefit pension plan. 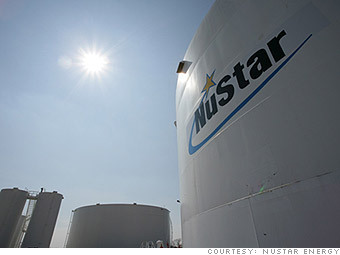 Is NuStar Energy a great employer, or what?